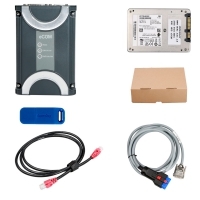 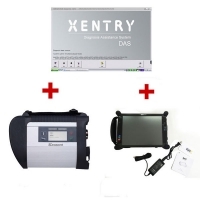 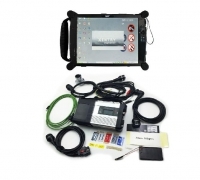 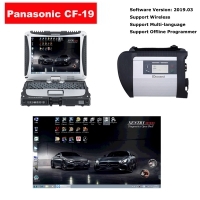 V2018.12 Mercedes Benz C6 Software Hard Disk is New Software For Benz C6 OEM Xentry Diagnostic VCI. 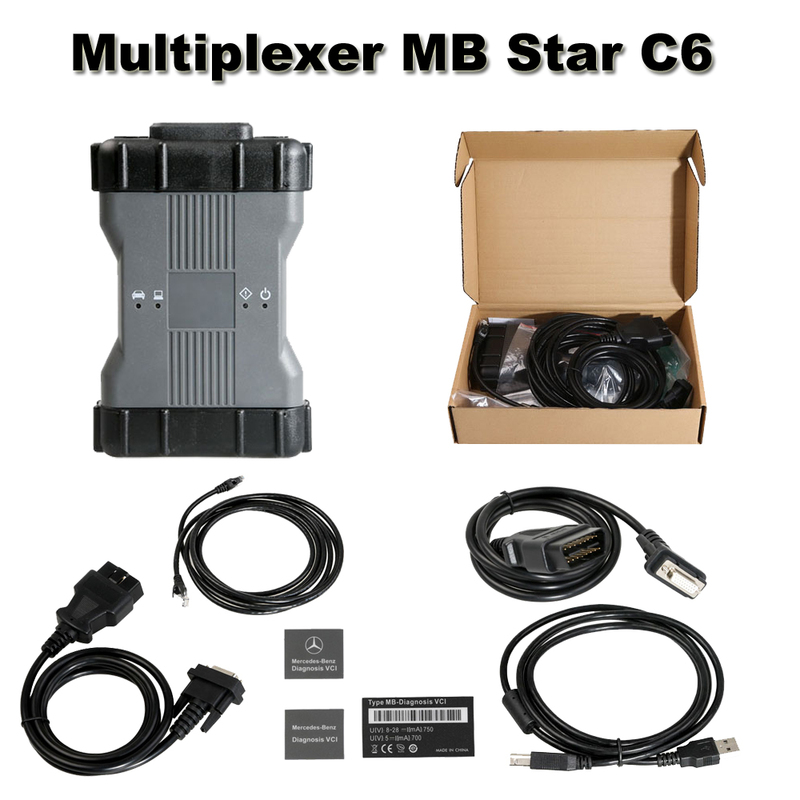 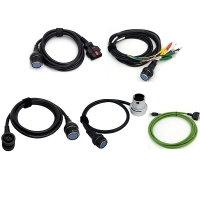 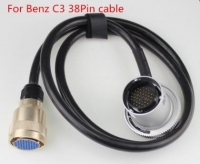 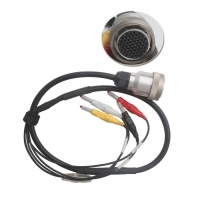 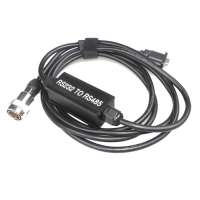 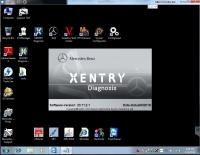 MB Star C6 Software with Keygen Work For C6 Multiplexer Mercedes Benz Xentry diagnosis VCI. 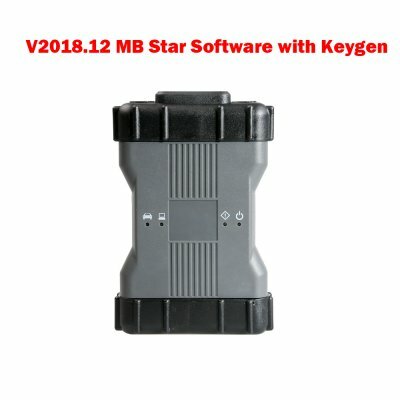 V2018.12 MB Star Software with Keygen used for MB SCN Coding Services.